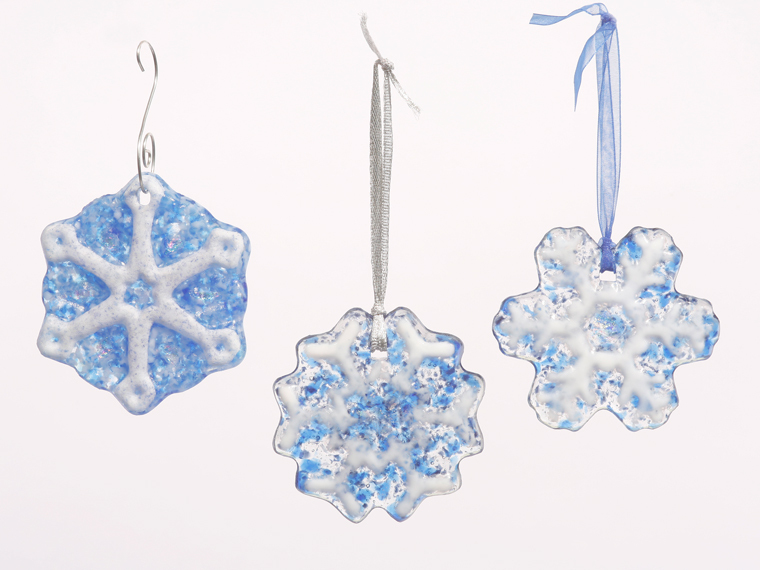 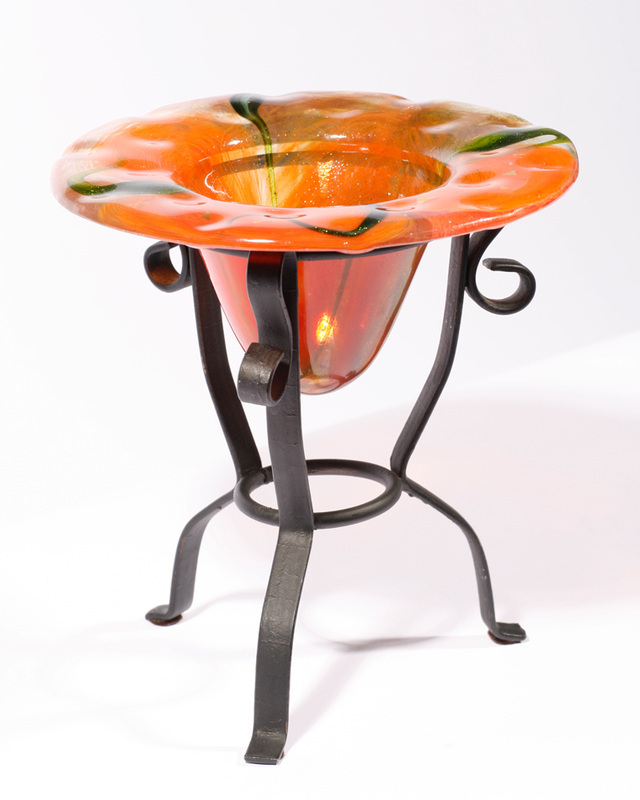 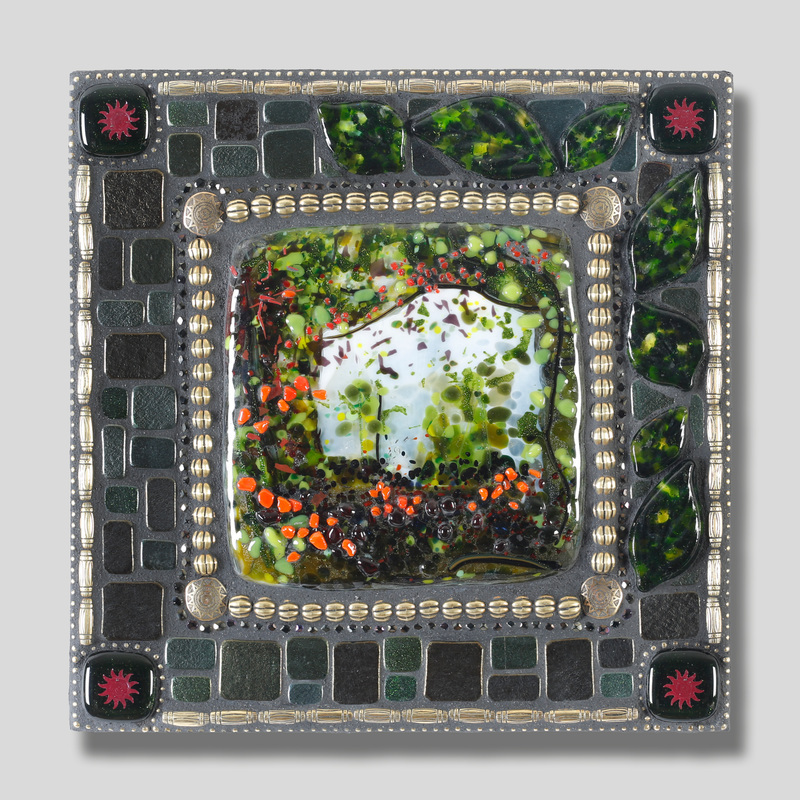 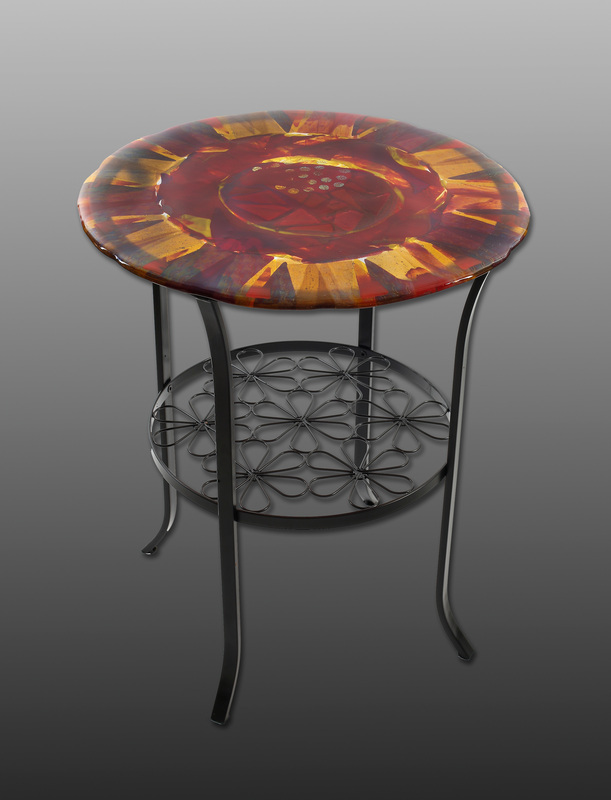 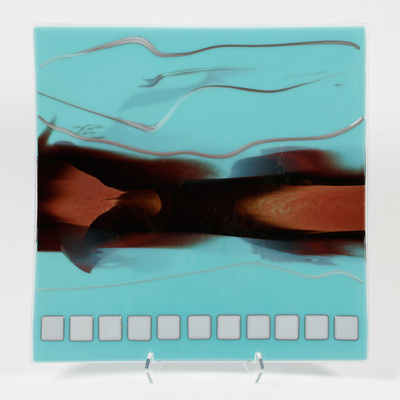 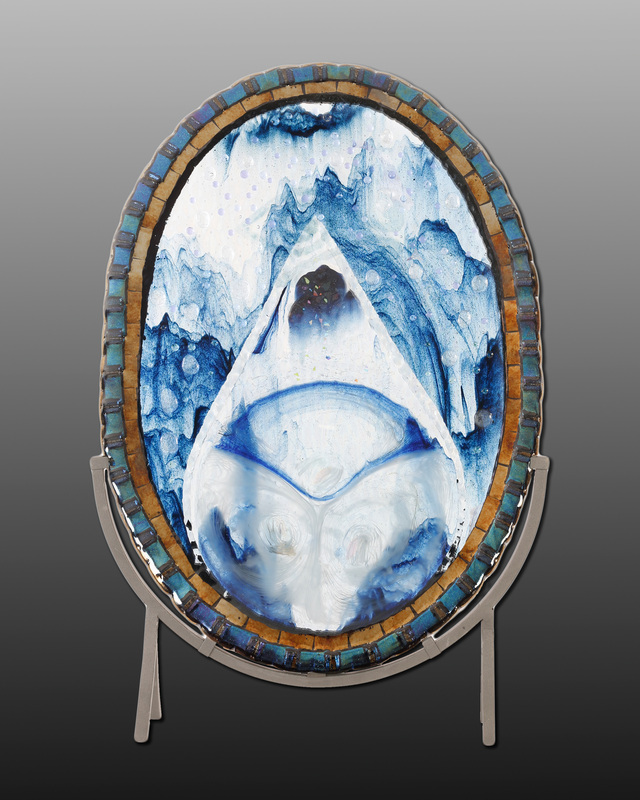 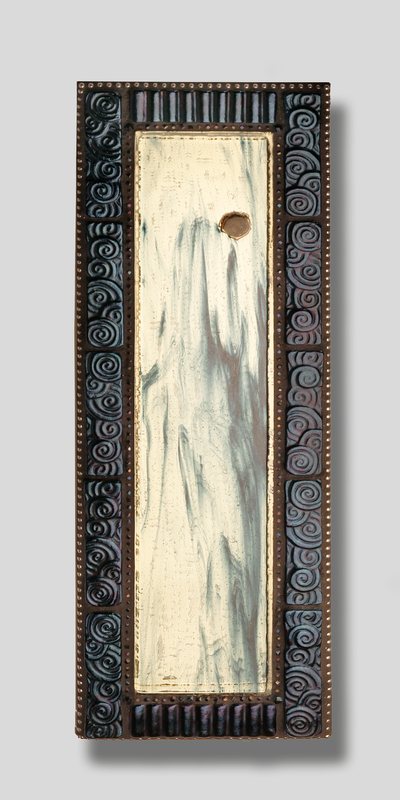 Multiple layers of meticulously placed glass adds countless variations of color, reflections and depth to each of Beth's creations. Dichroic glass, fused materials and glass on mirror techniques are combined to formulate a one-of-a-kind work of art unlike anything you have seen elsewhere. 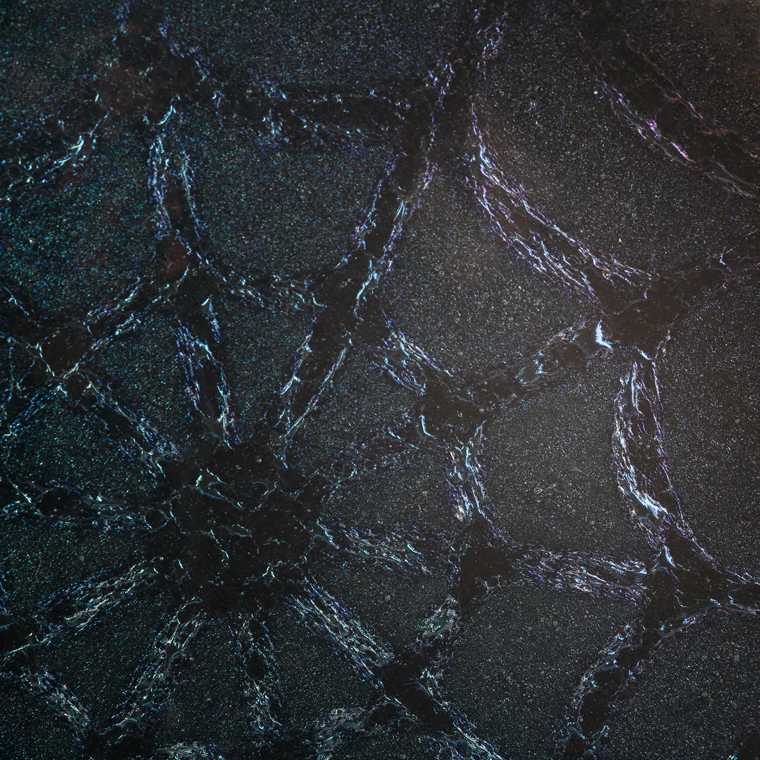 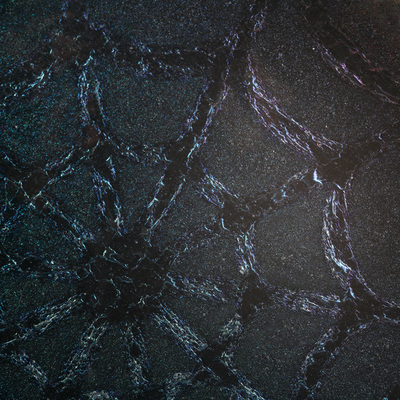 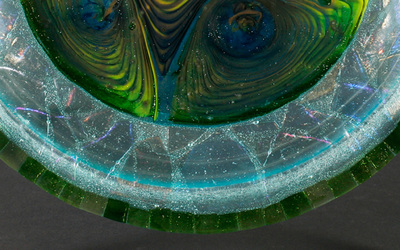 Various angles of the same piece are often provided below to illustrate the magnitude in color changes and depth based on varying lighting scenarios. 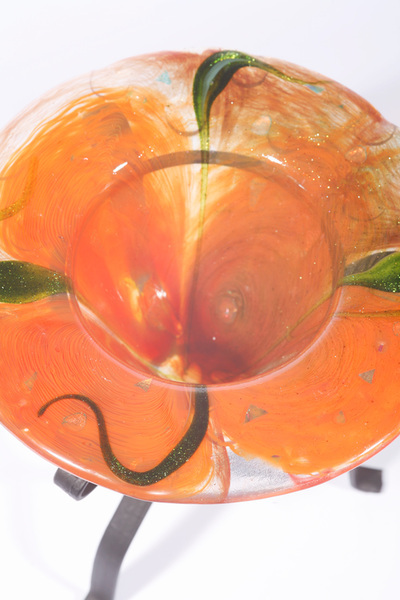 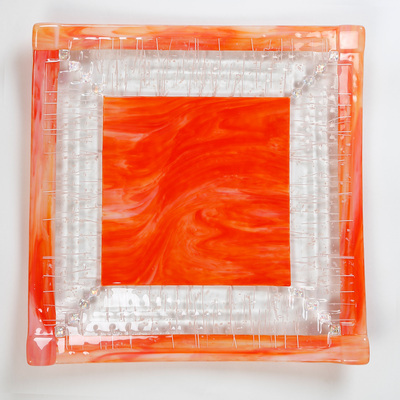 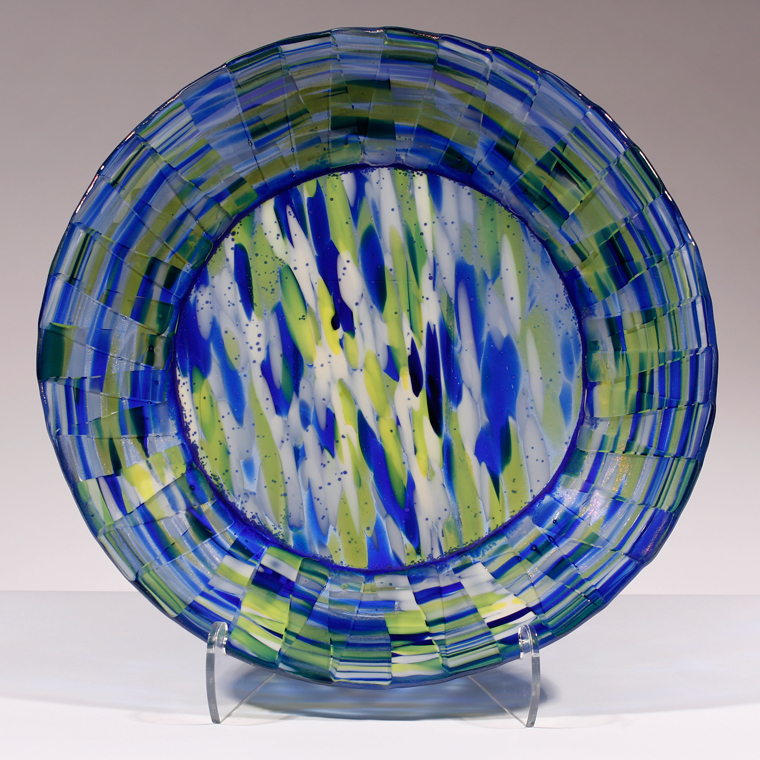 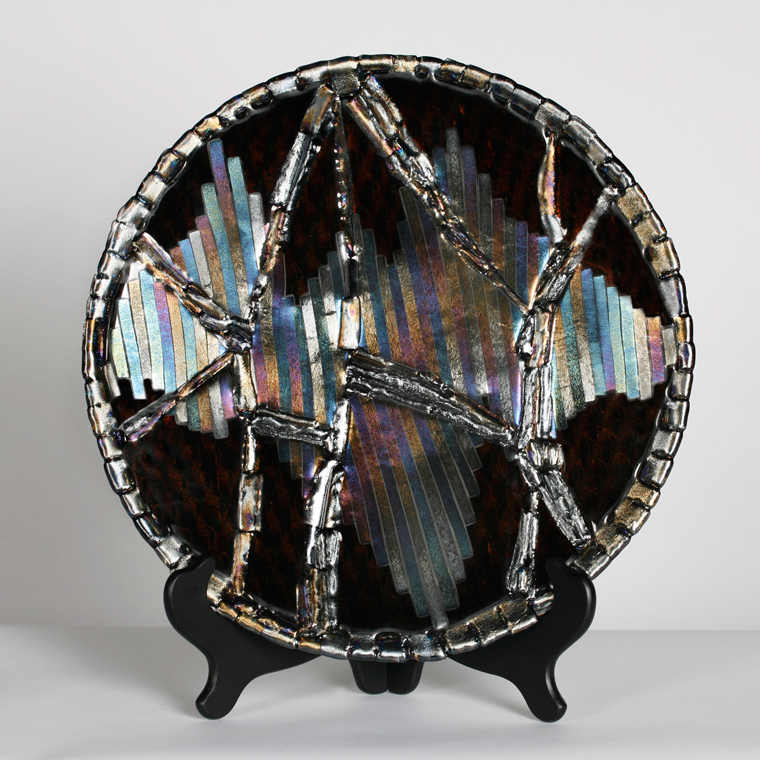 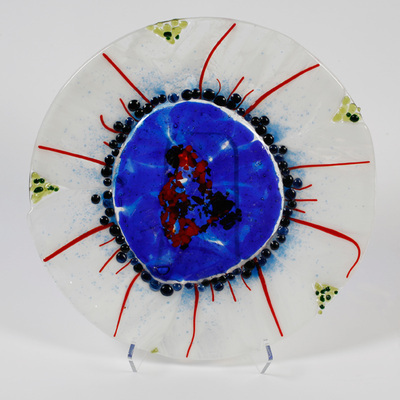 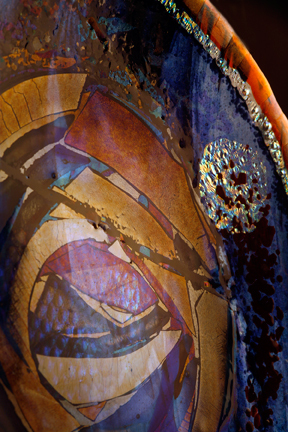 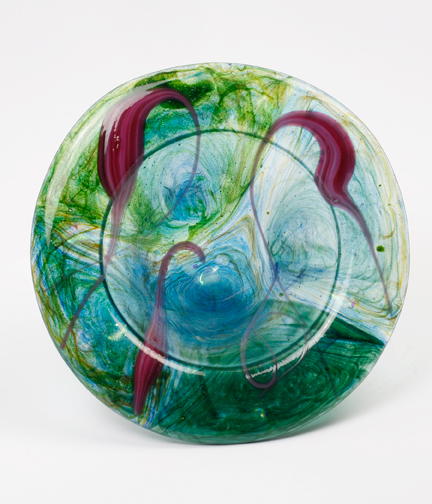 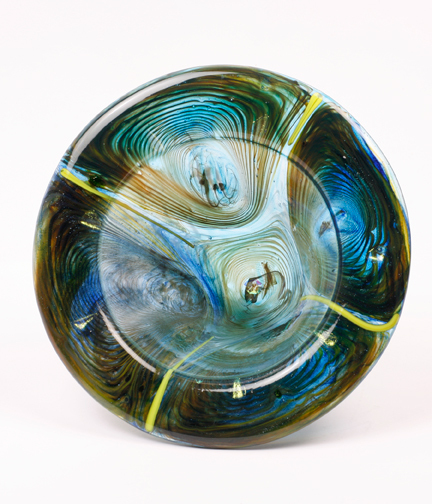 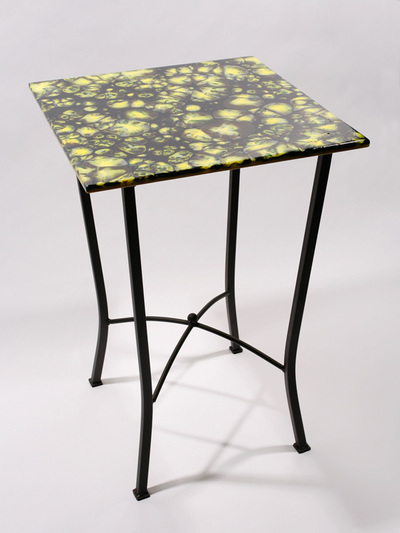 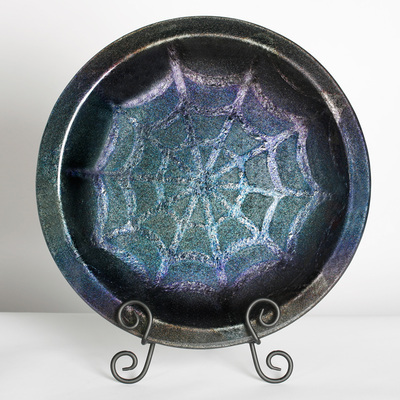 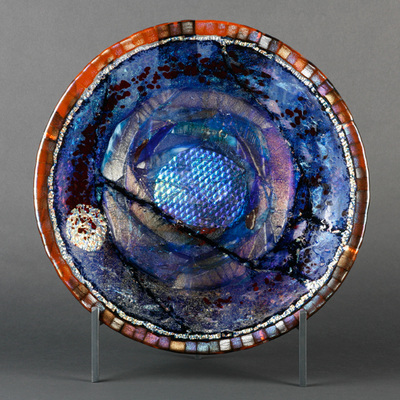 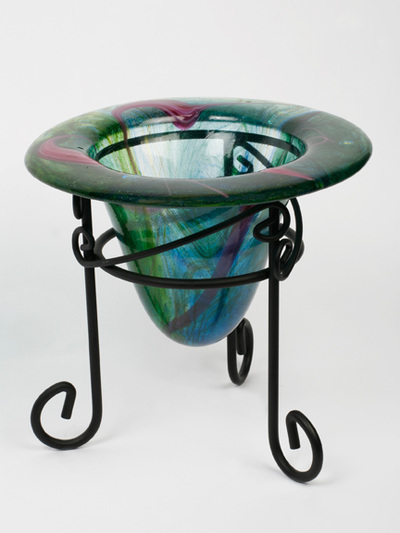 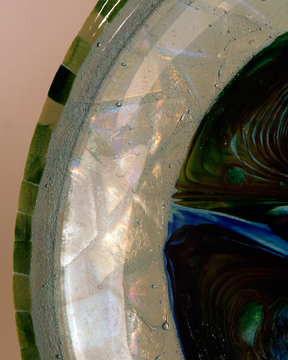 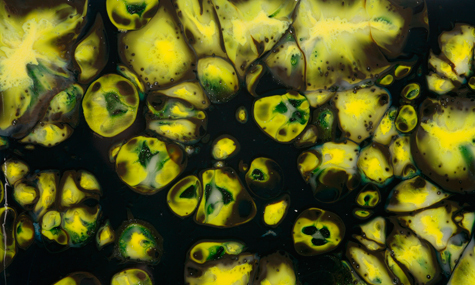 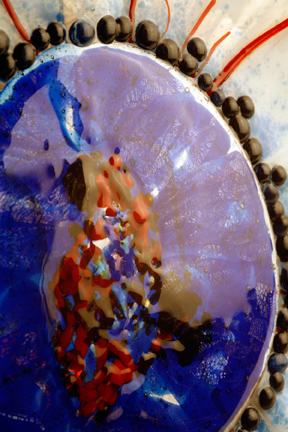 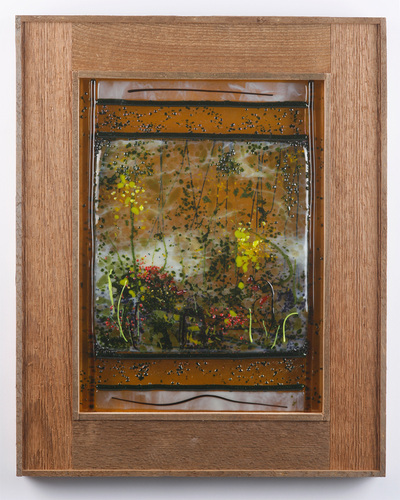 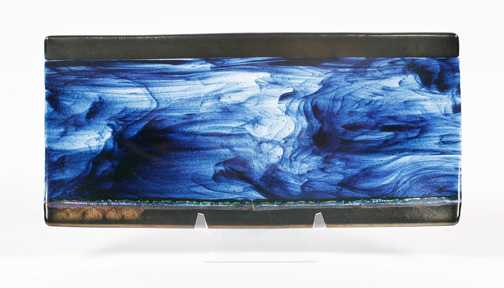 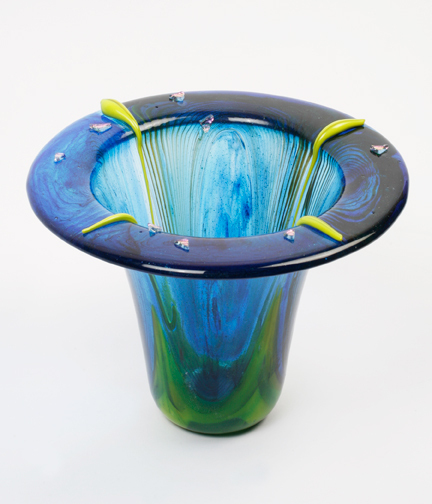 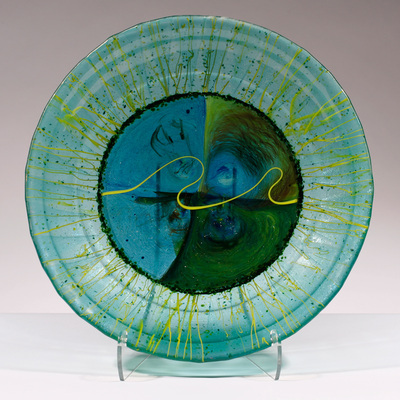 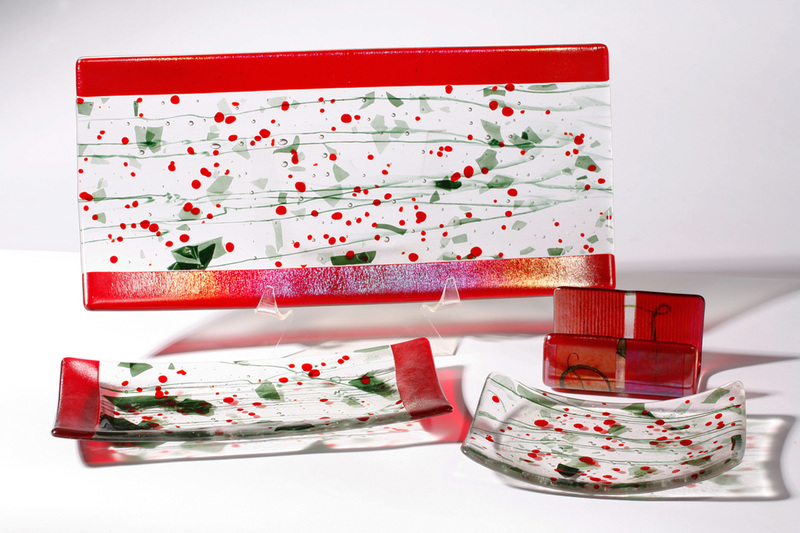 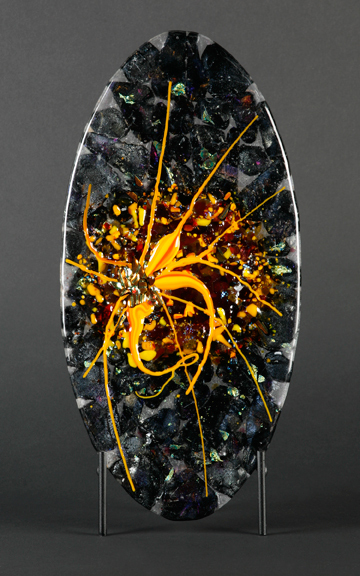 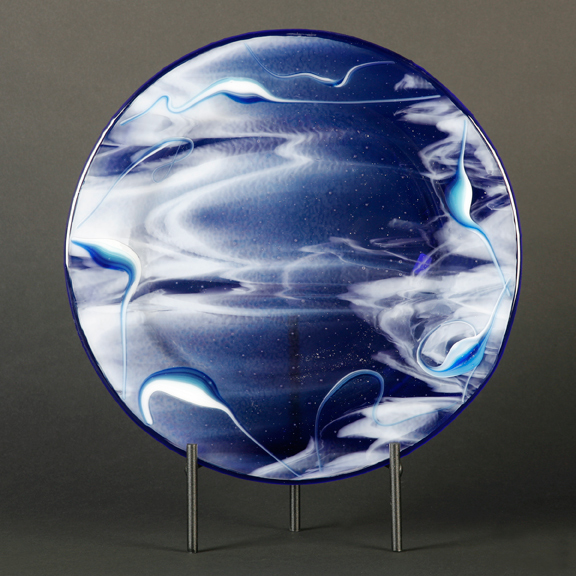 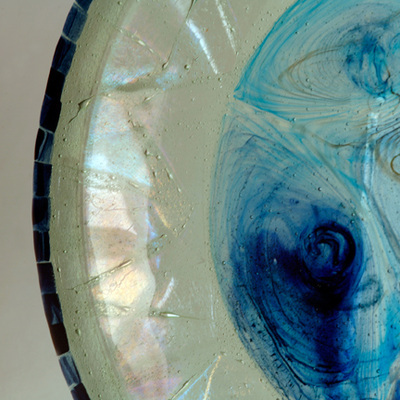 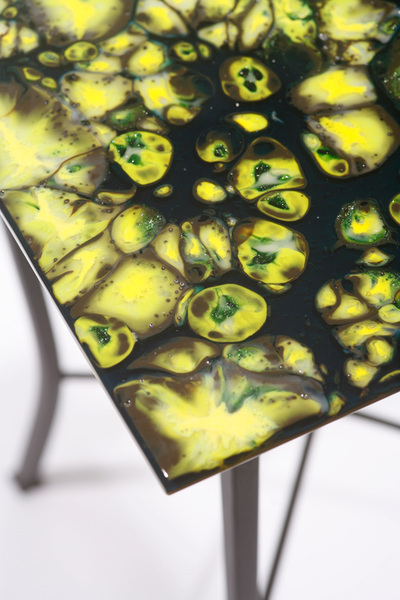 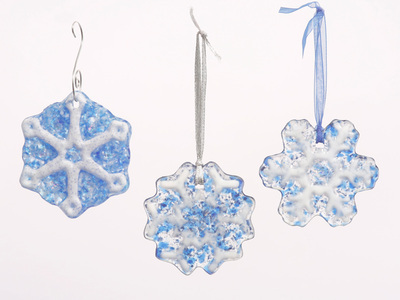 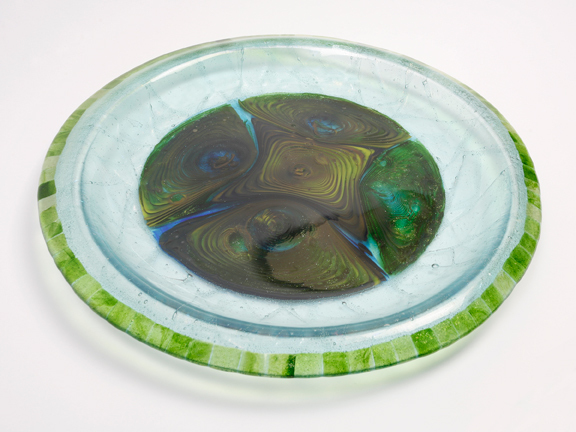 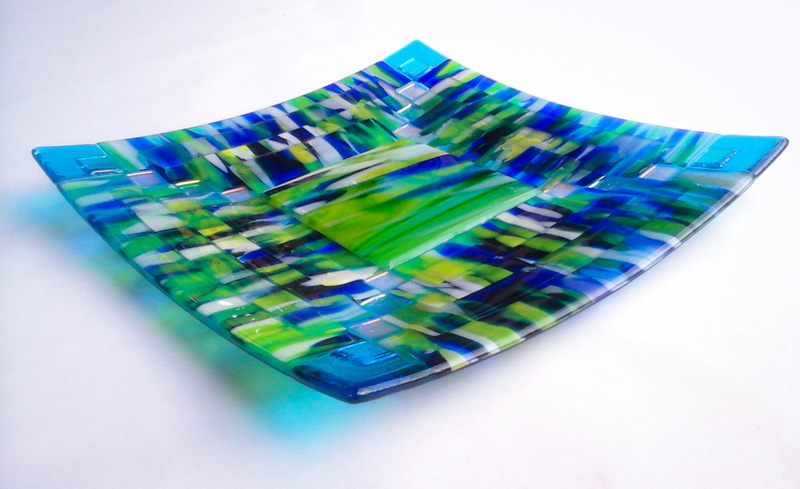 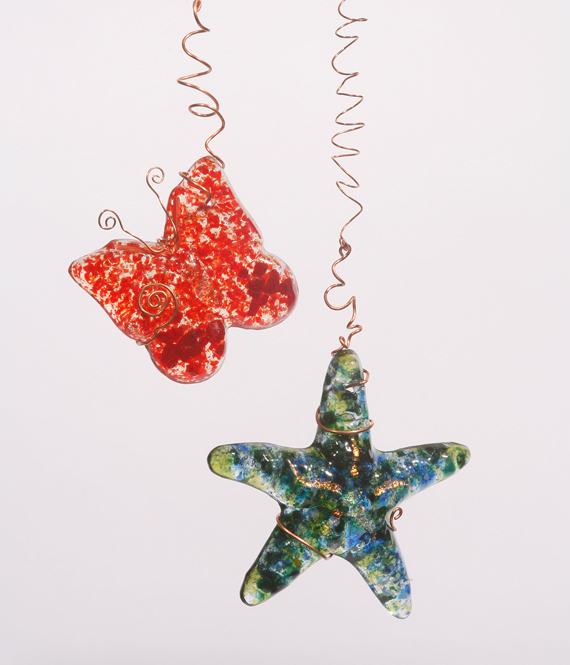 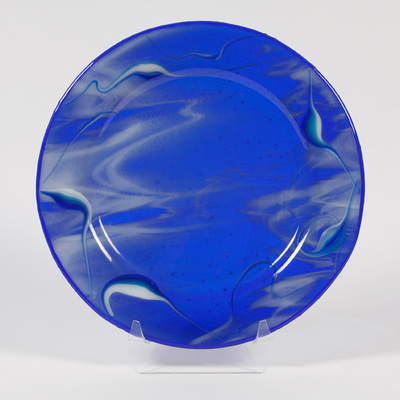 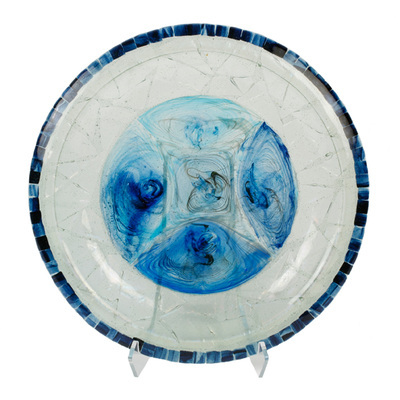 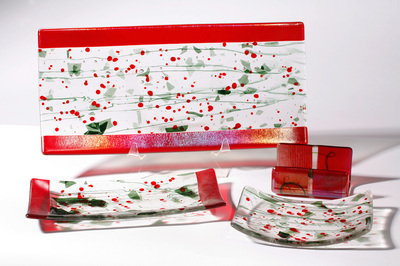 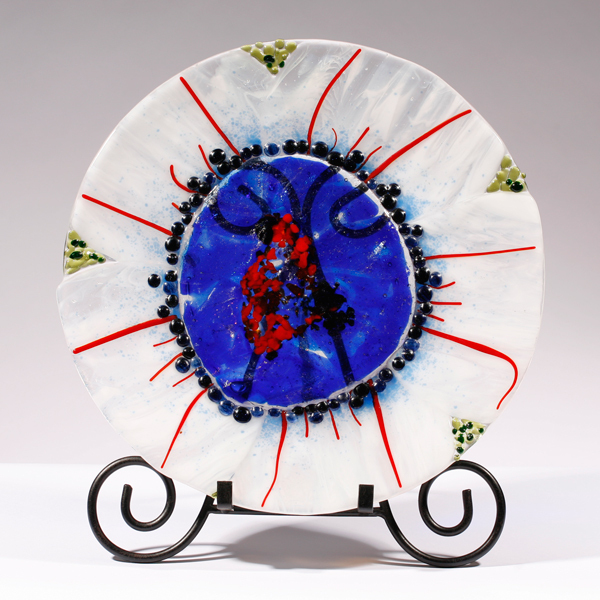 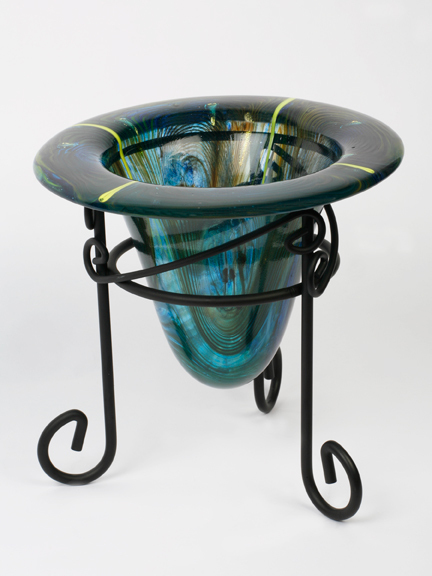 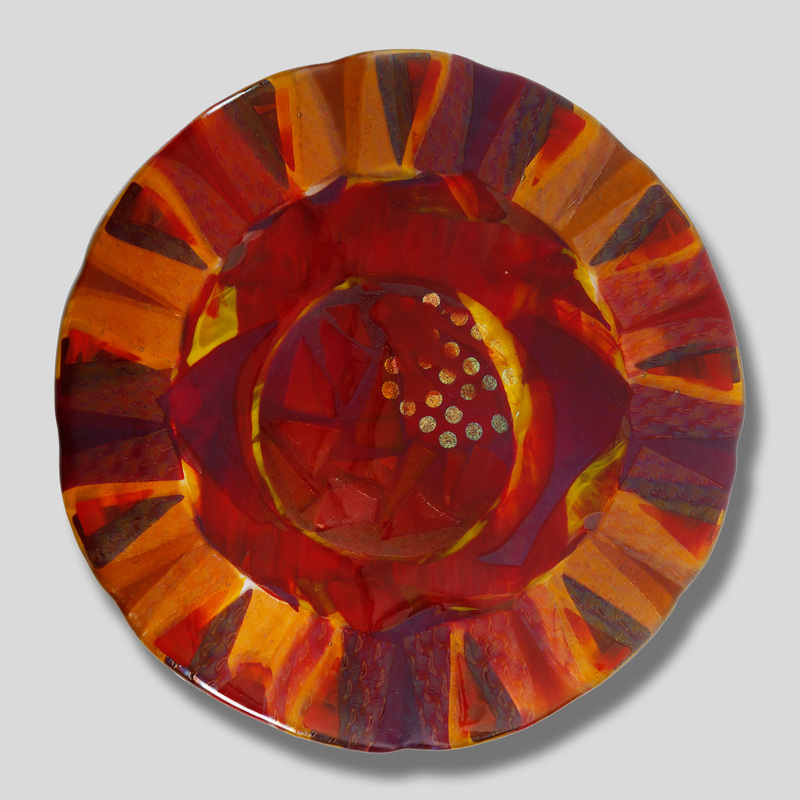 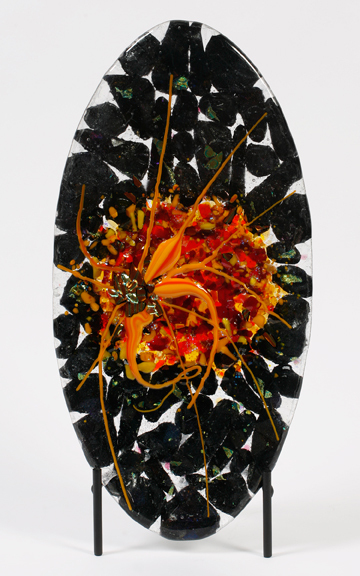 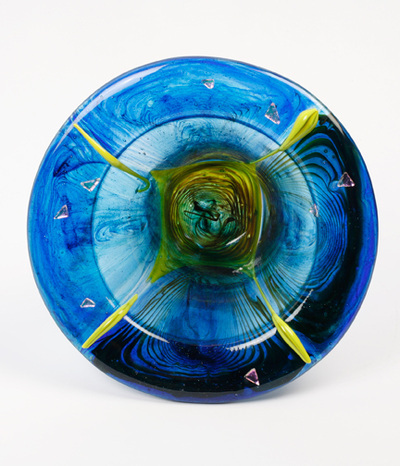 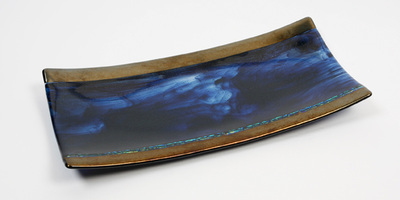 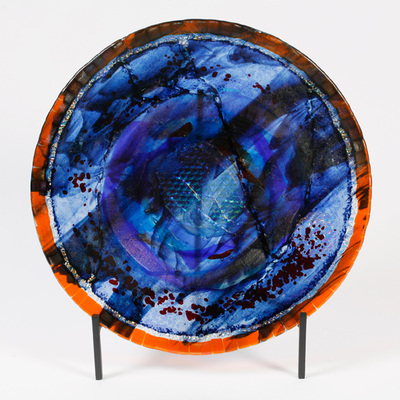 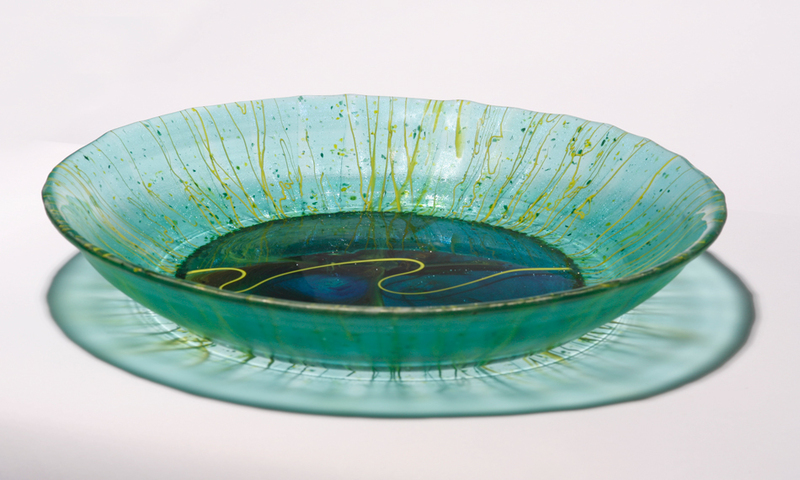 Beth's glass has a 'life of its own' and is an ever changing, interactive work of art.